We are pleased to welcome Chili to our Minuteman Press Family! 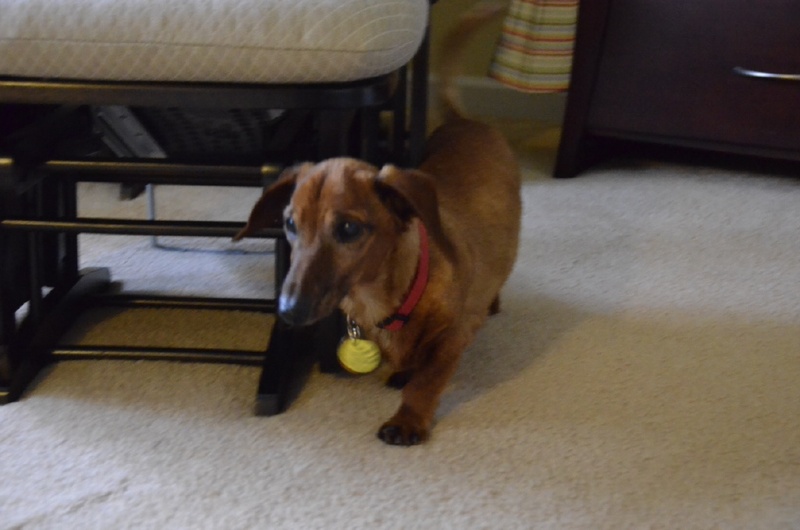 Chili is a senior Dachshund who enjoys napping near Michael’s desk and can also be seen curled up on Krista’s lap. To see more pets in need of a loving home, check Petfinder.com.